Fun Test at School: Get Your Healthy Lunch from the Food Truck – StratGo Marketing. Plug-in marketing department services. You might think it’s a mission impossible marketing challenge to get high school students excited about, and actually eating, healthier school lunches. Perhaps not. 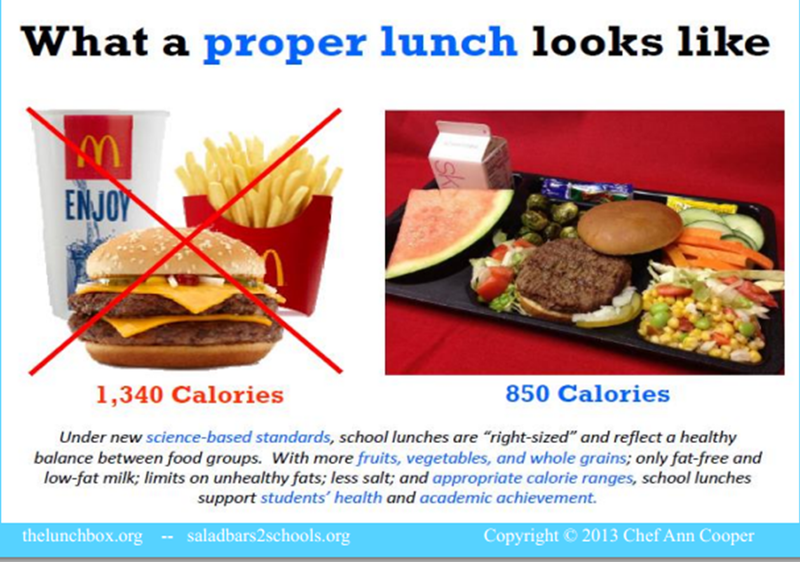 A Colorado high school nutrition team, facing an 80% non-dining rate, has come up with a creative, disruptive action plan. Last week, the Boulder Valley School District agreed to accept a $75,000 donation from Whole Foods to acquire a used food truck and create their own healthy eating food truck program. 1. Displays keen insight into the mind of the customer (the students): it’s not always cool or desirable to eat in the cafeteria! 2. Solves a challenging dilemma by thinking differently and creatively changing the eating conversation: a food truck provides a whole new distribution channel to engage the students. Walking out to the food truck provides a fun experience, especially for 15 to 18-year-old high schoolers. The food truck has been spearheaded by Chef Ann Cooper, a “celebrated author, chef, educator, and enduring advocate for better food for all children.” She’s also Boulder Valley’s current Director of Nutrition Services. “It really fits in with our healthy eating program. I’m really, really excited about it. It showcases what we do and will promote the school lunch program to the community,” Cooper told the local Daily Camera newspaper. 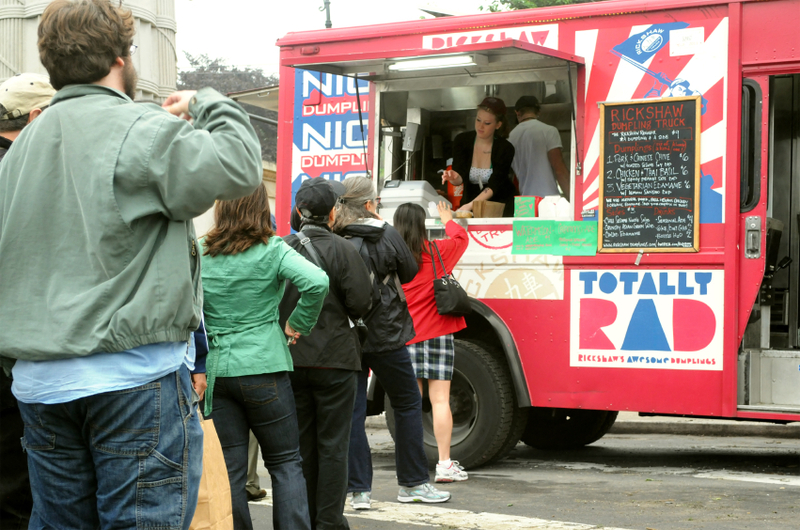 Similar food truck programs have been implemented in Florida, Connecticut and Indiana. You may be wondering: why not just let commercial food trucks pull-up and sell lunches each day? First, typical food truck fare may not conform to the school’s nutrition guidelines. In Chef Cooper’s initiative, the school district retains control of the food products to be served. The idea is to deliver better-for-you food offerings consistent with the school district’s nutrition plan, but in a way that will attract the students to consume. Second, even if the commercial food trucks served the type of food desired by the school districts, there may be some regulatory hurdles. Quick research indicates that, in some geographies, school policies and/or local ordinances restrict commercial food trucks from operating on school grounds. A Colorado school district is using creative marketing to address the tough problem of getting students to eat healthier lunches: provide their own food truck packed with desired choices in a healthy format.